Family engagement is a genuine partnership between professionals and family leaders who represent many different communities and who work together to develop and implement better policies and practices. 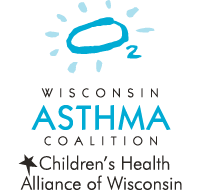 A family-centered approach to health care includes working with families as equal partners in their child’s care. 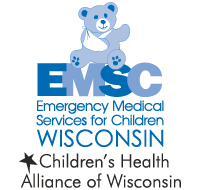 The Medical Home Initiative works closely with the family-led organizations of Family Voices, Parent to Parent and other partners to build the capacity of family members to be equal partners in their child’s care and with health care teams. Family engagement and family-centered care improve outcomes for patients and families, increases family and clinician satisfaction, decreases health care costs, and improves effective use of health care resources. 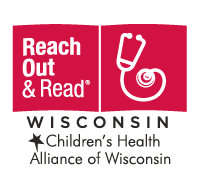 This discussion prepares families for visits with their child’s health care provider. 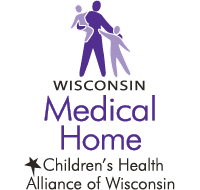 At the end of the discussion, participants will understand what a medical home is, how a medical home may benefit their child and family, learn ways to strengthen communication with their child’s doctor and health care team, and become a partner in their child’s health care. To learn more about how you can participate in a conversation, please contact us. Learn how to advance the understanding and practice of patient- and family-centered care in all settings. This resource contains tools to strengthen patients’ roles in teams designing health care delivery and quality improvements. 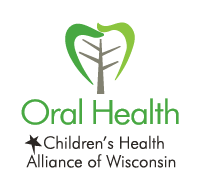 Find workshops and resources to improve the quality, safety and experience of health care through family partnerships. An introduction for families and health care teams working together to improve care for children and youth with special health care needs. 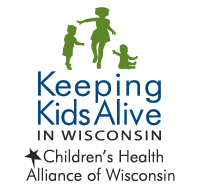 Join a statewide network of families who have children with special health care needs. Find information, training and leadership opportunities. Get connected one-on-one with another parent of a child with special needs. 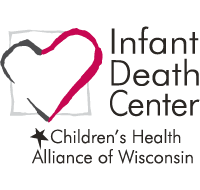 Wisconsin’s five Regional Centers are staffed by information and referral specialists dedicated to supporting CYSHCN, their families and providers. Services are free and confidential.